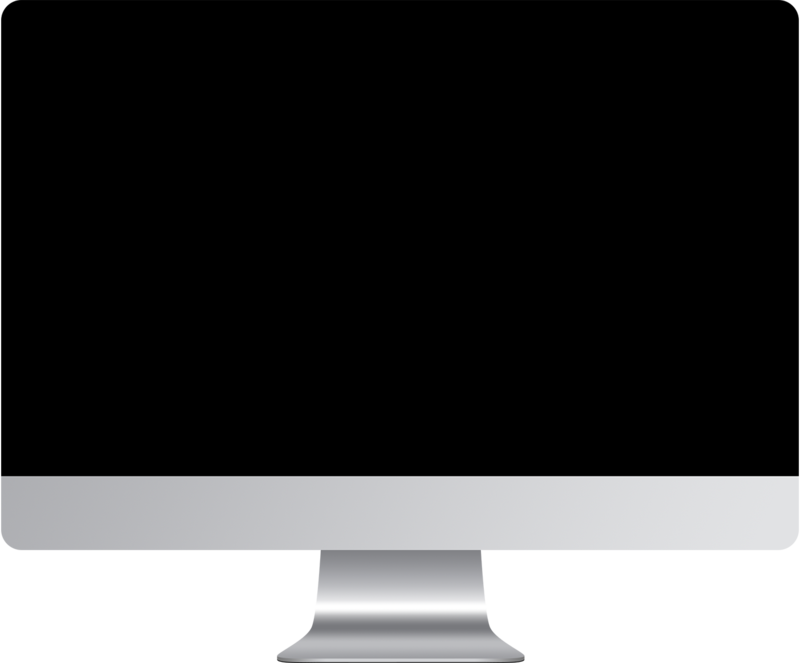 Eyes Down created a striking brand and an accompanying website for Stripe Street. 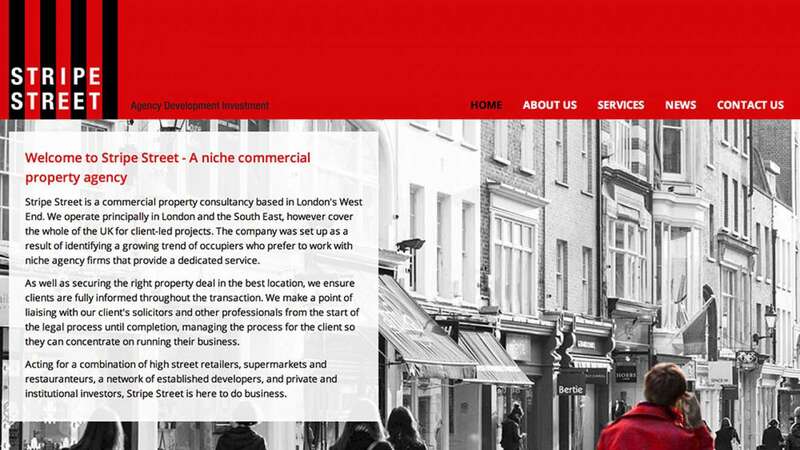 The website includes a bespoke CMS portal for managing property listings and sales leads. 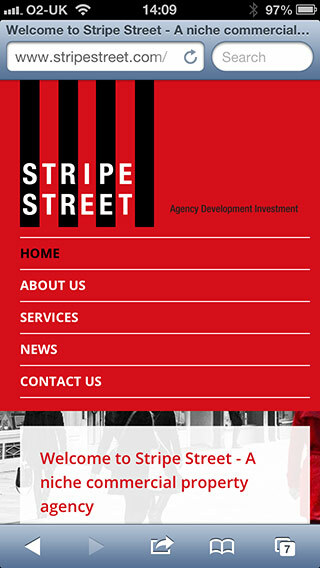 As with the majority of our new websites, the Stripe Street website is optimised for mobile devices so they potential customers can gain full advantage of the Stripe Street website regardless of where they are viewing the website from.